Running a marathon, half marathon or participating in Obstacle racing requires more them determination, you need to develop a training strategy designed specific to your current abilities that will allow you to effectively and carefully prepare for success. 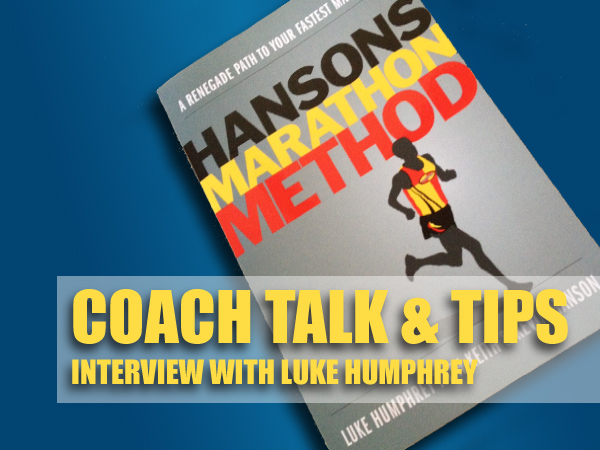 Our host Richard Diaz invited nationally acclaimed running coach Luke Humphrey, author of The Hanson’s Method, a training program for marathon runners on the show to discuss training philosophies. If you are preparing for an event or a series of events as is the case for Spartan racing, this is a great show to listen to. Be prepared to hear conflicting views. Richard Diaz is pro, heart rate, pro running form, Luke Humphrey says its not practical to train people this way, way do you think? Who might you agree with? This is an interesting look at how to prepare as a runner from novice to elite.